Currently studying in SYBMM and njoyin her college life to the core. Some say she has motherly nature. Collegechai: wat do u likes n n wat do u dnt lik? ?… nithin random. 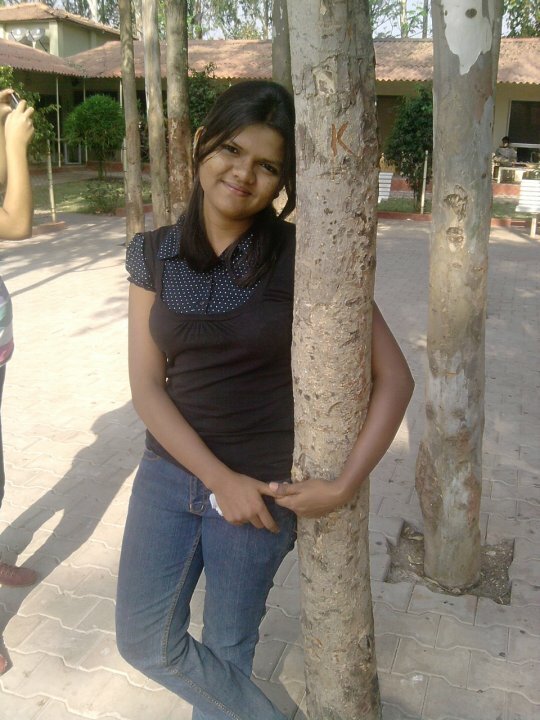 Neha: LIKES– Listening music, reading books, watching movies, traveling. Neha: Usually I don’t get time to spend even with my family during weekdays when m in college, but whenever I’m free I like to play badminton thts my favorite sport & hanging out with friends. What qualities/ things do u look in while making frnds? Should be frank, open minded, understanding, respect feelings & most imp is they should be trustworthy. 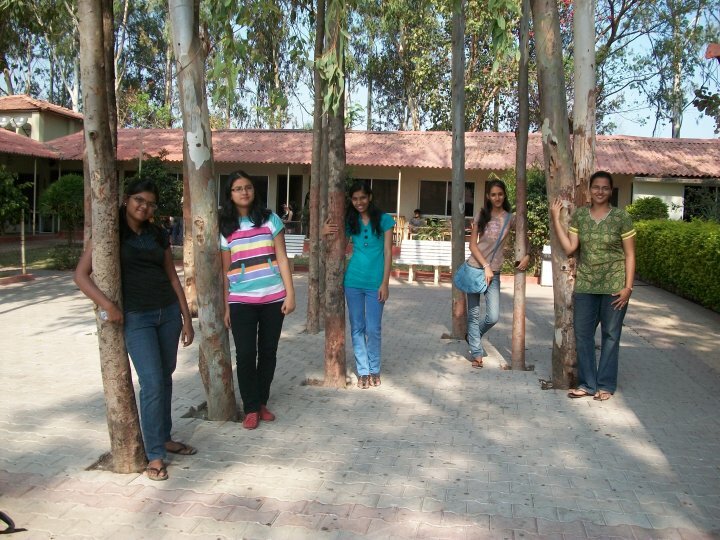 Collegechai: “Ragging” were u being ragged on ur first day of the college? ?… how was it??.. if not ragged thn did u do it to ni1?? tell me frankly… also tell me 10ways to ragg a new comer. Collegechai: Do u bunk ur lectures? ?… Y? ?… n also 5 silly rsn u give aftr bunking. Neha: Offcourse.its very important to bunk lectures. The reasons are usually very stupid that at times I laugh thinking of it. • Movie dekhne jana tha. • Tune promise kiya tha ki hum aaj lect bunk karege. • I have some work. Collegechai: ur fav hangout??.. n what accor to u is the best place in Mumbai to spend/ enjoy wit frnds?? Best places to hangout are – Juhu, Marine Drive, Gateway, any malls.